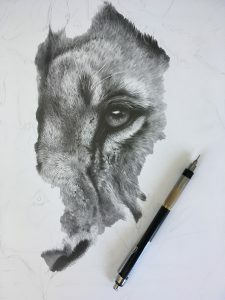 Just starting this new Lioness drawing, it’s going to be a big one. Pretty close to life sized. Just got the first eye drawn in and working my way outwards with the detail to the face. Long way to go but I’ll keep you posted! 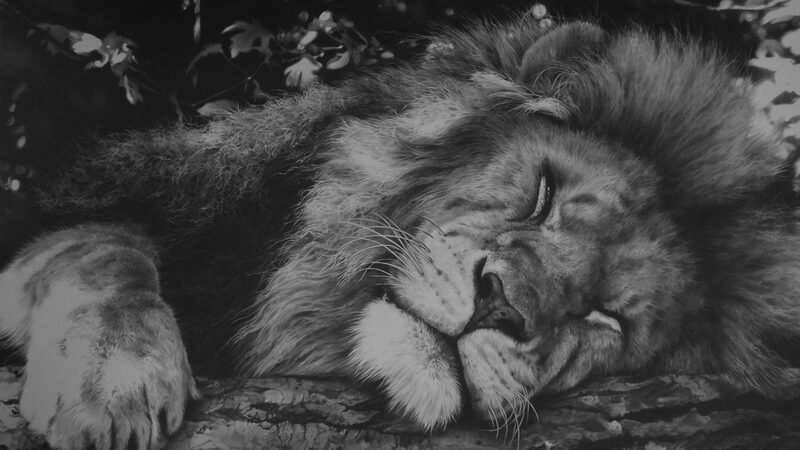 Previous Previous post: Welcome to Julie Rhodes – wildlife pencil drawings blog!